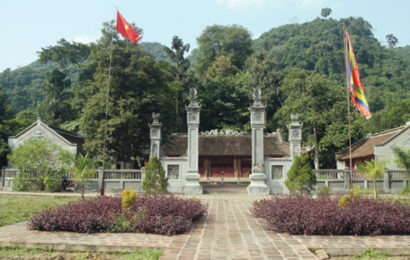 Lào Cai is a province in the northwest of Vietnam. 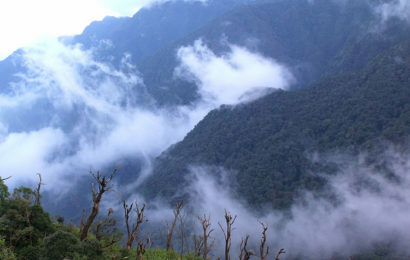 It’s known for its mountains, rivers, waterfalls and ethnic hill tribes. 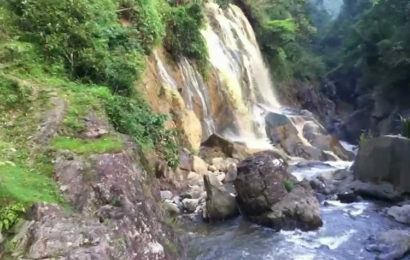 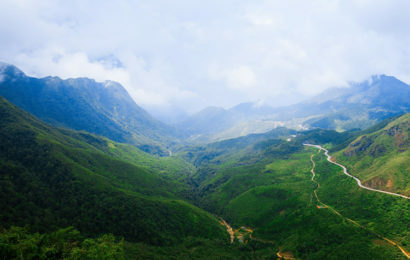 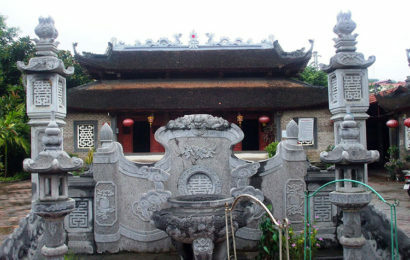 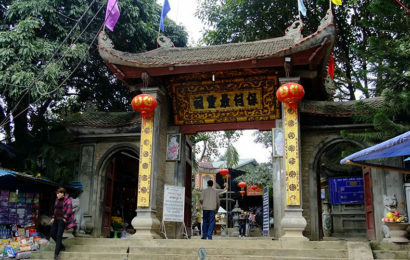 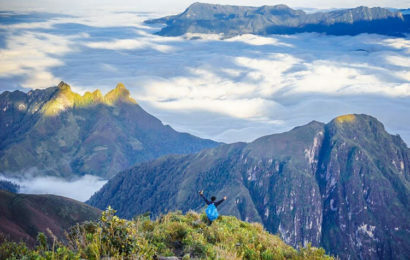 The province’s towering peaks include Fansipan and dragon-jaw-shaped Hàm Rồng Mountain, which offers panoramic views and gardens with hundreds of orchids. 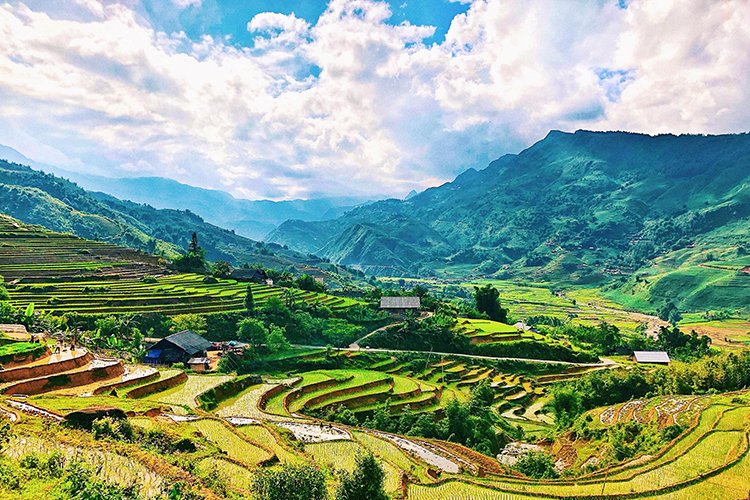 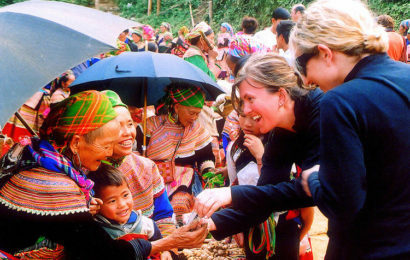 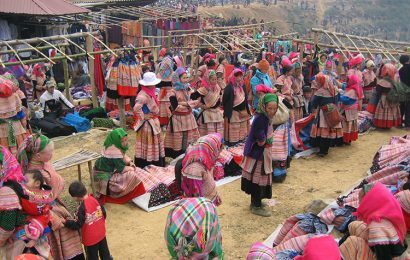 The town of Sa Pa, in the Hoàng Liên Son mountains, overlooks the terraced rice fields and ancient stone engravings of the Muong Hoa Valley.